Many families have concerns about road safety. NOW you can stop worrying while your family is traveling. This application was designed to keep millions of families and close friends CONNECTED. NOTIFY was created to PROTECT and HELP the ones you love, and notify you of where they are and their current speed while on the road. 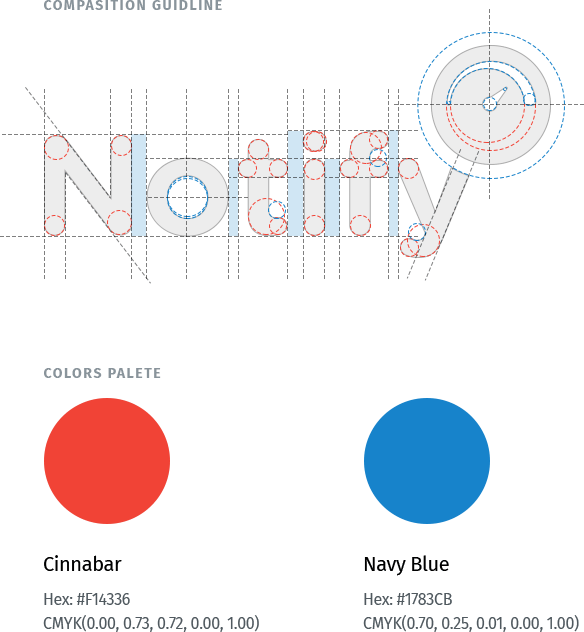 Notify was a passion project for us. Practically everyone on our team has children and we all know what it is like to worry about their safety. Working on an application to help create a close-knit connection between family members while on the road could not be more inspiring for all of those that got the chance to work on this. The entire color scheme, brand iconography, graphic design and animation revolved around the juxtaposing themes of safety and danger. When driving a car everyone knows there could be danger around the next corner, but at least those using notify have the comfort of always knowing where their loved ones are, and, oh yeah, how fast they are going and if they are safe. Obviously no one carries their laptop around with them wherever they go, so a solid responsive mobile experience was actually more important, in some ways, than the desktop version of this technology. 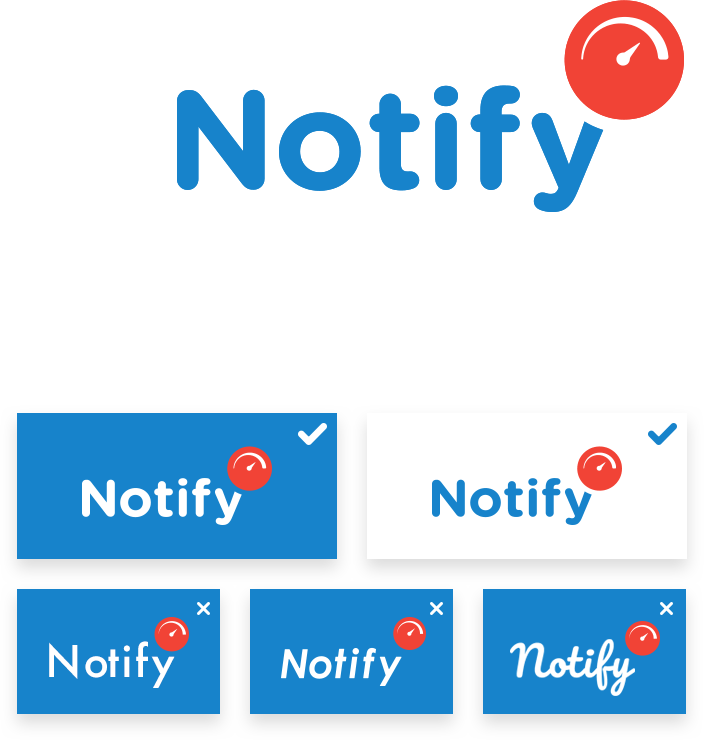 The style implemented for Notify was about juxtaposing and balancing colors and illustrations to visually depict important messaging in just a few seconds.